We somewhat frequently see Amex Offers for discounts on hotel stays, and Amex has just rolled out the latest such offer, for St. Regis stays. I don’t think we’ve ever seen an offer for St. Regis stays before, so I’m quite happy about this. 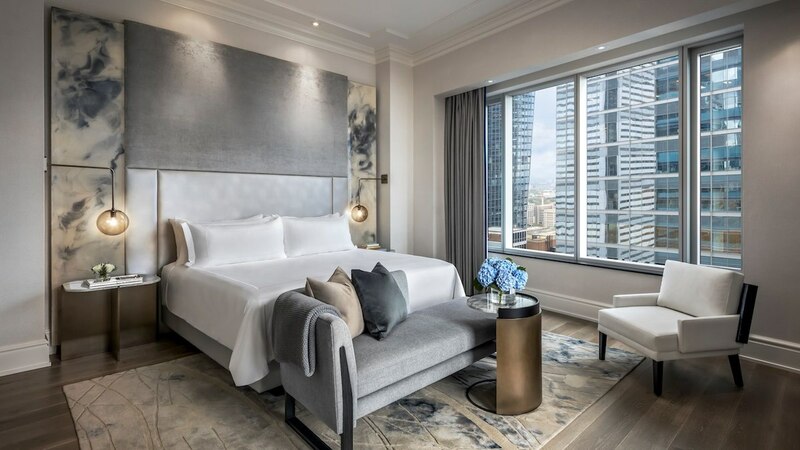 With this new, targeted Amex Offer, you can earn $100 back when you spend $500+ at a St. Regis location by May 31, 2019. This promotion is valid for stays in the US, US territories, Canada, and Mexico. This isn’t valid for St. Regis properties in any other region, or for stays at any other Marriott brands. 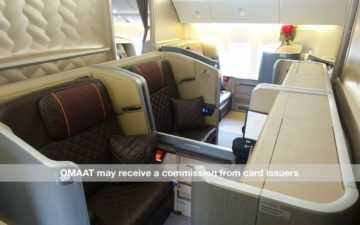 You need to book directly with Marriott/St. Regis to be eligible for this offer. This promotion is targeted, though it at least seems to be pretty widely targeted. I see this offer on all my cards earning Membership Rewards points, including The Business Platinum® Card from American Express , The Platinum Card® from American Express, The Blue Business℠ Plus Credit Card from American Express, etc. 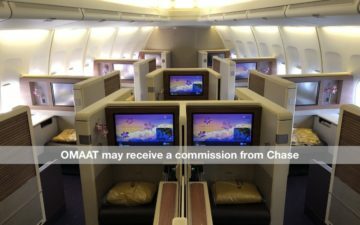 Interestingly, however, I don’t see the offer on the Marriott Bonvoy American Express Card or Marriott Bonvoy Business™ American Express® Card. Getting 20% back on St. Regis stays in certain increments is a solid value. Amex Offers is such a great program, and for many more than justifies the annual fees on many cards (and in some cases even allows you to “make money” on cards, since these are even on no annual fee cards). If you book a stay costing significantly more than $500, you can always ask them to charge multiple credit cards at check-out, so that you can maximize your rewards and savings. Was your account targeted for this St. Regis offer, and do you plan on taking advantage of it? Can we buy gift cards? I’m seeing this on all my Amex cards — EXCEPT my two SPG cards. Any other data points? I may try to apply for an American Express card in the near future after I handle some financial business. I got this on one of my 3 Amex cards…EXCEPT my SPG! I’ve talked to Amex multiple times about this, and all they keep saying is “there are specific reasons why we target blah blah blah”. They are horrible for adding Marriott offers to the SPG cards. No, I wasn’t targeted and I wish I was. 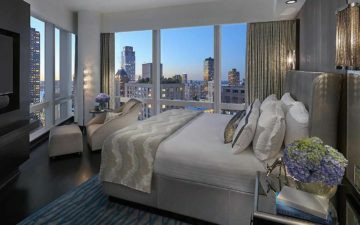 I’m going this summer to the St. Regis in Chengdu and in Lhasa. Oh well. Stupid that these offers are only for US properties of the largest GLOBAL hotel chain.! Offer doesn’t make sense since you get more $ out of it if you book US, Mexican or Canadian St. Regis properties via Fine Hotels & Resorts: Free Breakfast, Upgrade, Late Check Out and $100 resort or Spa credit. Can I book through Amex Fine Hotels and Resorts and still get the $100 statement credit?